CAP values and assumes a commitment with social responsibility, adopts an ethical behavior, and contributes to the economical development, improving at the same time the life quality of its collaborators and families as well as the local community and the society as a whole. 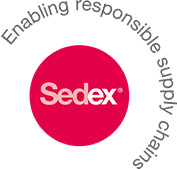 CAP is part of Sedex, Supplier Ethical Data Exchange, a nonprofit society entity designated to provide and improve ethics on the supply chain, a truly global company, with members from over 150 countries. 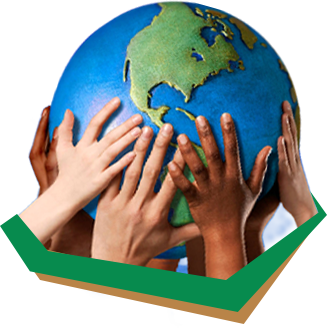 The created program establishes rules about labor, health and safety, environment, and business ethics standards. The companies members regularly go through external audits (SMETA Audit - Sedex Members Ethical Trade Audit), and the results are available for public consult. Being part of Sedex is another proof that CAP supports ethics and integrity as main factors that guide all its activities.